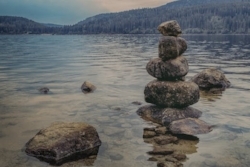 This course aims to support you in becoming a more powerful and confident Reiki Healer and will ground you further into the amazing benefits and aspects of Reiki Healing. It's objective is to give you a great foundation and knowledge to become the most effective healer possible; practising safely, ethically and effectively. You will also learn about practising healing on others, including animals and plants. Plus, to practice distant healing and emotional/mental healing. 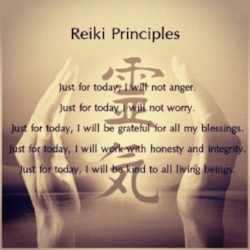 NOTE: If you have already started your Reiki training elsewhere, it is possible to continue the training providing it was with the Usui Reiki system. However, please be mindful that as everyone teaches slightly differently, there may be some small differences.